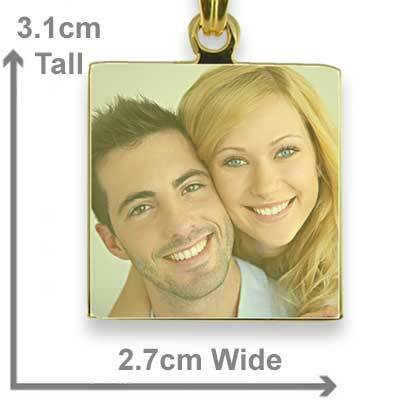 This square pendant is ideal as a key ring attachment. 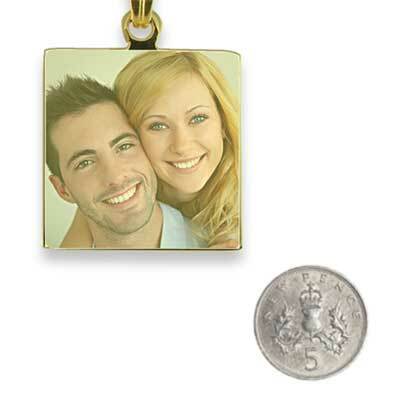 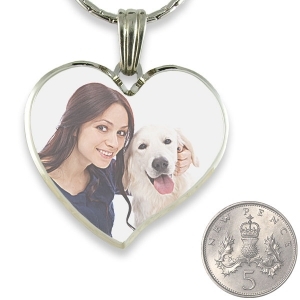 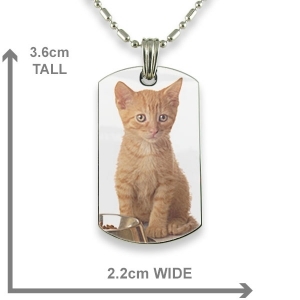 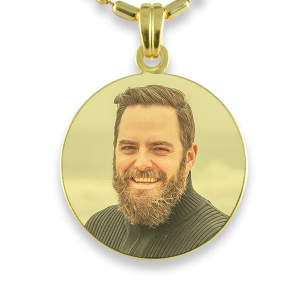 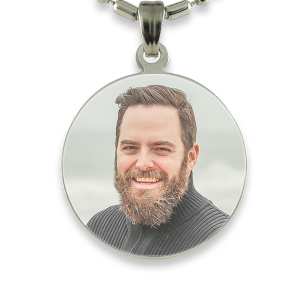 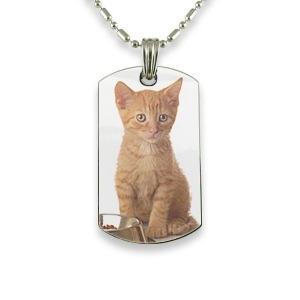 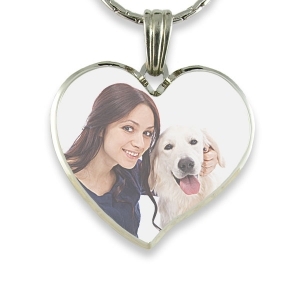 This printed square photo pendant allows for close up, colour portraits such a webcam shot. 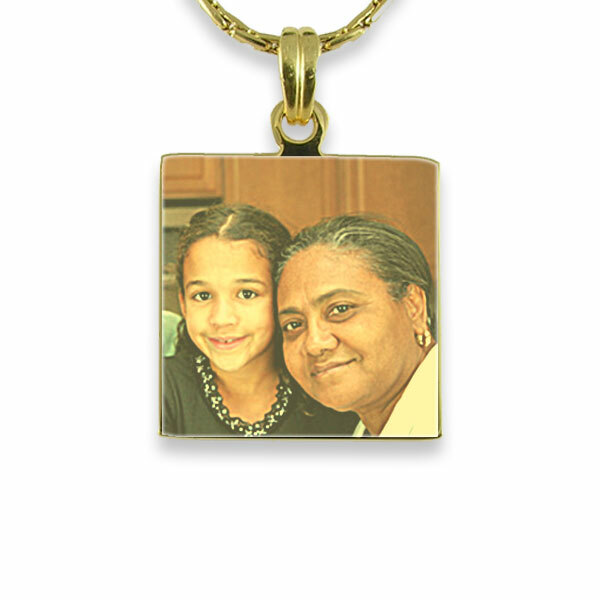 These colour pendants are coated to protect the printed photo.